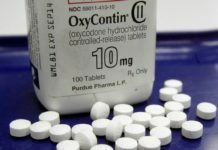 A drug abuse program implemented by an addiction rehabilitation center in Savannah, Georgia is using medication-assisted treatment to help the community members who have opioid use disorders while featuring professionals that aim to destigmatize methadone maintenance treatment. The drug abuse program is offered by the Savannah Treatment Center, which is operated by New Season — a healthcare network of facilities that has been providing opioid addiction treatment services since 1986 throughout the nation. New Season has six addiction treatment centers in the state of Georgia as well as more than 70 facilities located across 21 other states. The substance abuse treatment center in Savannah is currently assisting over 150 individuals who are struggling with opioid use disorders every day. 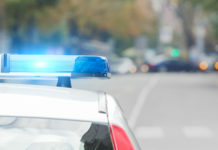 The medical professionals who are a part of the program have stated that there are many misconceptions associated with the use of methadone in opioid addiction treatment. 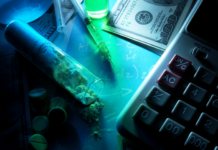 They also emphasized that methadone has been profoundly regulated throughout the last few decades and it is approved by the U.S. Food and Drug Administration (FDA). 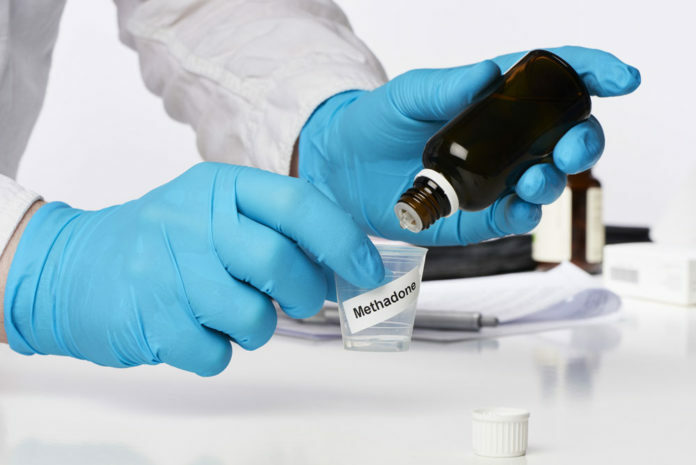 The professionals added that methadone maintenance therapy is one of the longest-researched methods of opioid use disorder treatment as well as withdrawal management. 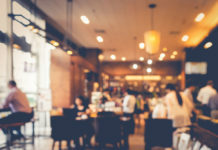 However, a study led by the Yale University School of Medicine and published last year in the Journal of the American Medical Association revealed that more than 120 safety events had been linked to 32 percent of the 222 pharmaceutical substances that had been approved by the FDA from 2001 to 2010. Prior investigations by the authors of the same study had also found that the FDA reviews and approves medications faster than similar regulatory agencies of other countries including the European Medicines Agency. 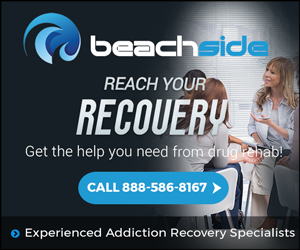 Furthermore, the use of methadone in opioid addiction treatment has been criticized by a number of international healthcare authorities due to the adverse effects that are associated with the substance. According to the Substance Abuse and Mental Health Services Administration, some of the side effects that have been linked to methadone include increased heartbeat, hallucinations, chest pains and respiratory difficulties. The latest data released by the World Health Organization (WHO) indicated there are several countries that do not make methadone available for the treatment of an opioid addiction, including Russia and Chile. As of 2014, 50 percent of 152 countries that provided data about methadone to the WHO had made the pharmacotherapy available for maintenance treatment of opioid use disorders. And 45 percent of 147 nations reported having methadone available for patients going through opioid detox treatment. 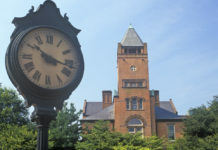 Although the professionals at the Savannah Treatment Center promote the use of methadone as one of the main elements of opioid addiction treatment in the country, they have highlighted that the medication should always be used by people who have the appropriate medical supervision and are receiving regular psychological support. Federal agencies also emphasize that at least one year is the recommended length of a methadone maintenance treatment program. Other options of medication-assisted treatment programs offered by the Savannah Treatment Center include different medications, such as buprenorphine, but tend to have a higher cost than their methadone maintenance treatment programs.